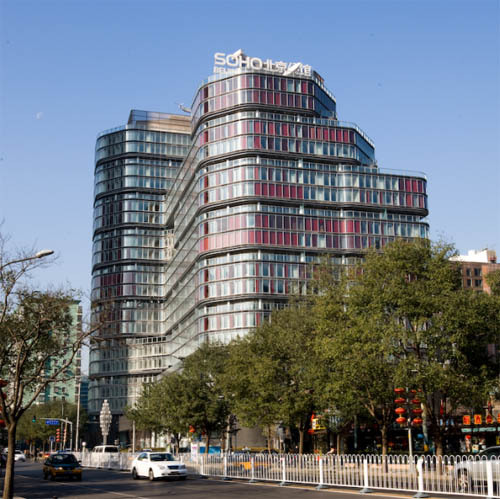 SOHO Beijing residence is located at the?Lufthansa Regional, adjacent to the embassy district. 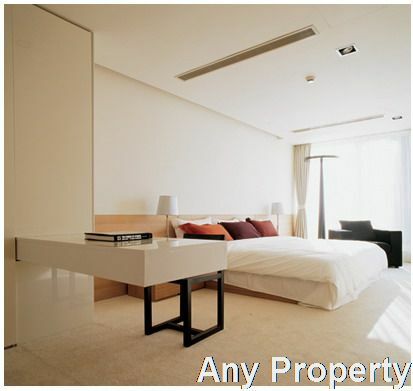 It is surranded by Beijing's most high-end luxury goods stores, office buildings and hotels. 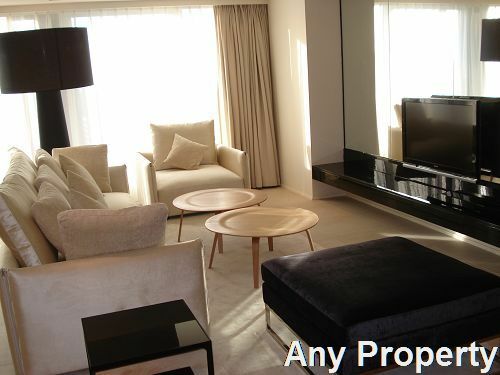 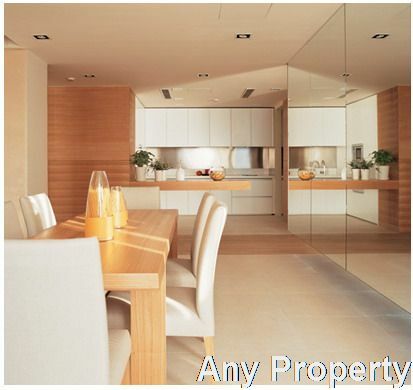 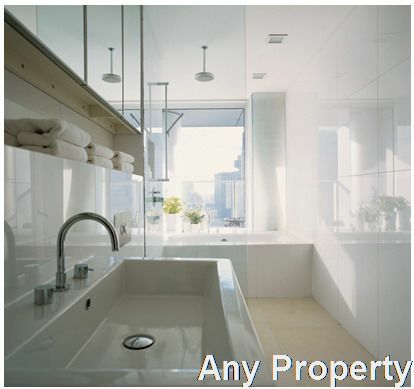 SOHO Beijing residence is designed?for ultra-luxury: private open-air garden terrace rooms, a full range of home appliances in the living room and spacious bedroom.